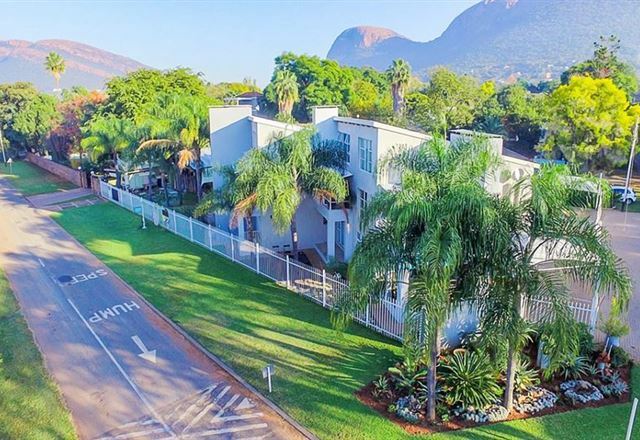 Although our name says it all, we have a lot more to offer than just a beautiful view. 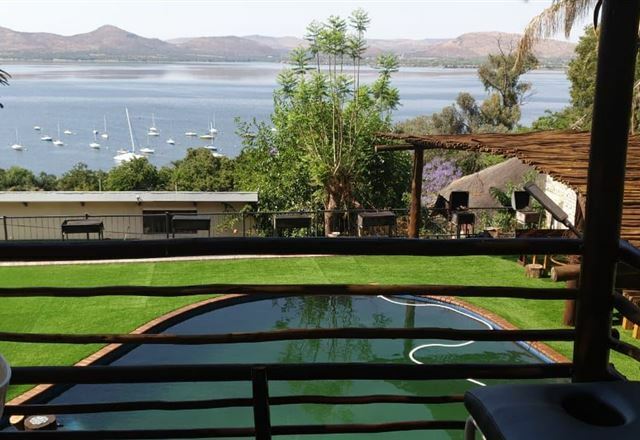 Escape from the everyday hustle and bustle of the city and come and relax and unwind in Hartbeespoort Dam in the North West Province. 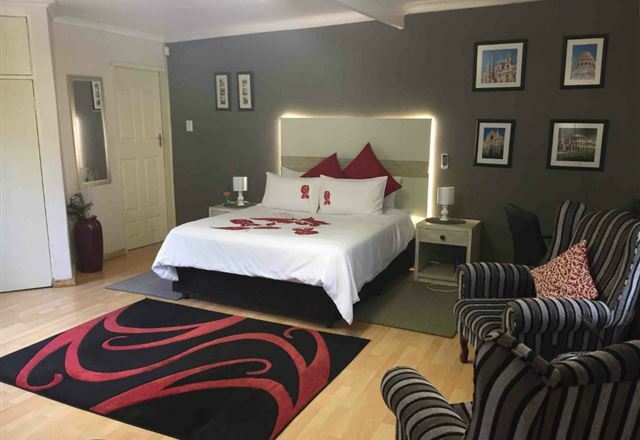 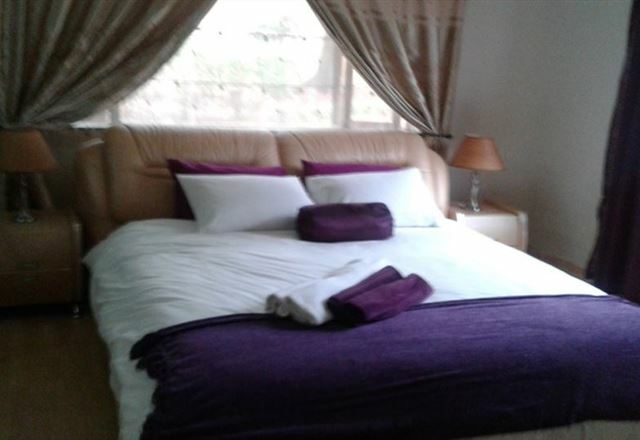 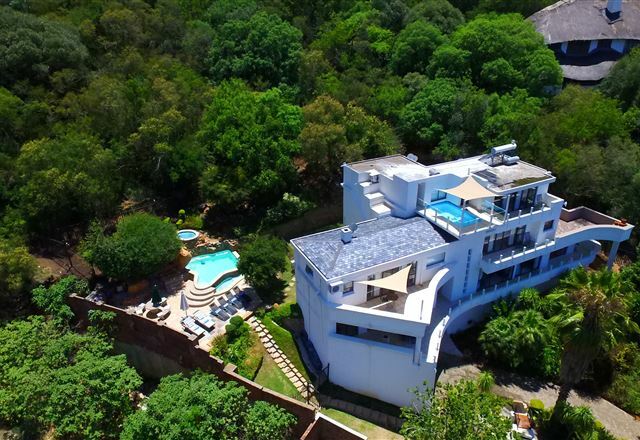 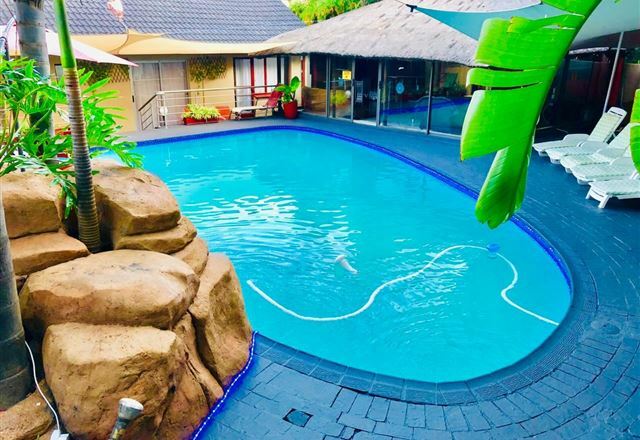 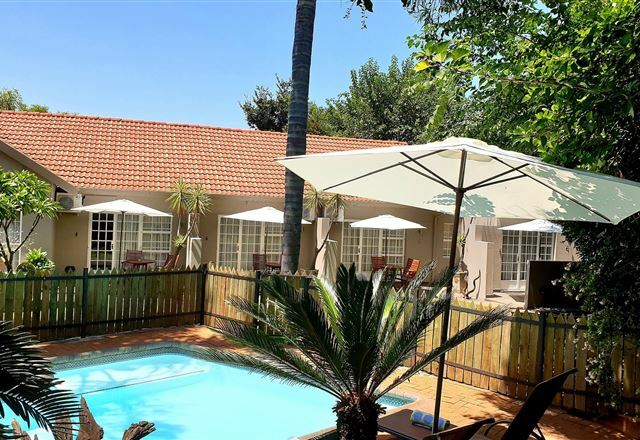 El Shadai Guest House is situated in the Magalies Mountains overlooking the Hartbeespoort Dam, with magnificent views. 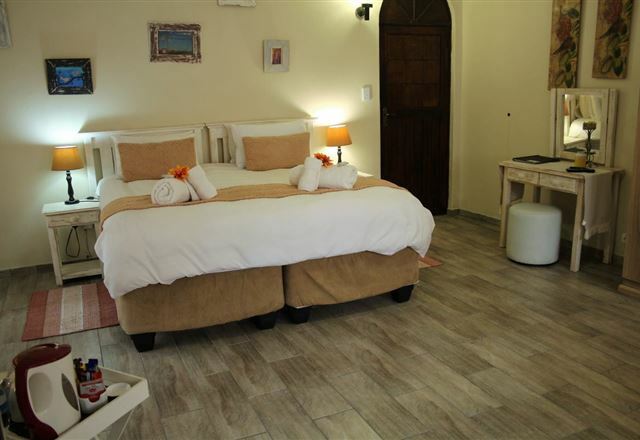 El Shadai, meaning "more than enough" is all you need to breakaway from the hustle and bustle of the city. 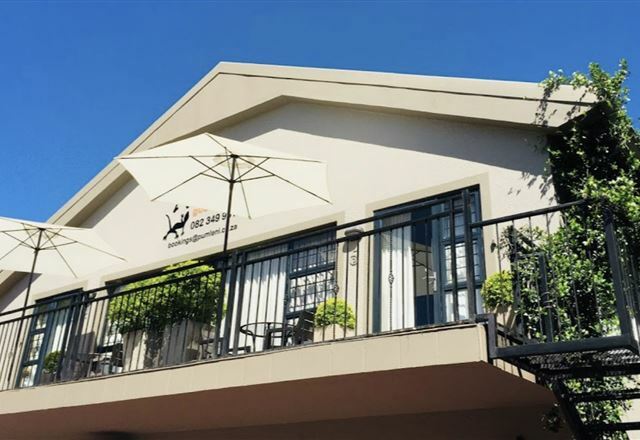 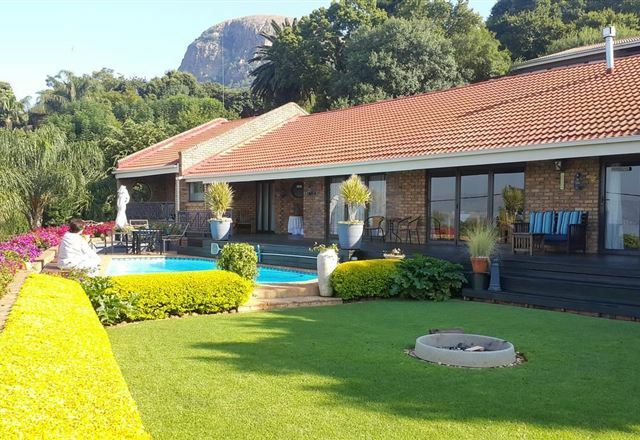 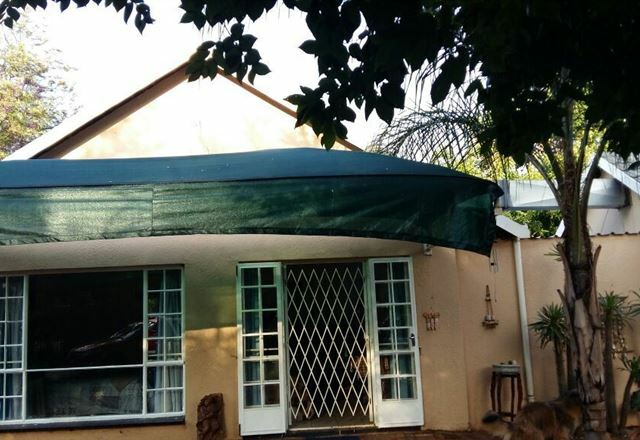 Welcome to Annies House B&B, located in the beautiful and romantic setting of Schoomansville, with stunning views and close to the water’s edge of Hartbeespoort Dam. 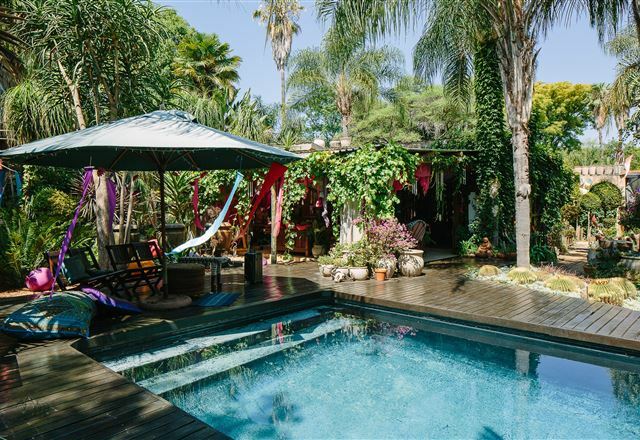 Annies House is a romantic, exclusive and luxurious getaway.